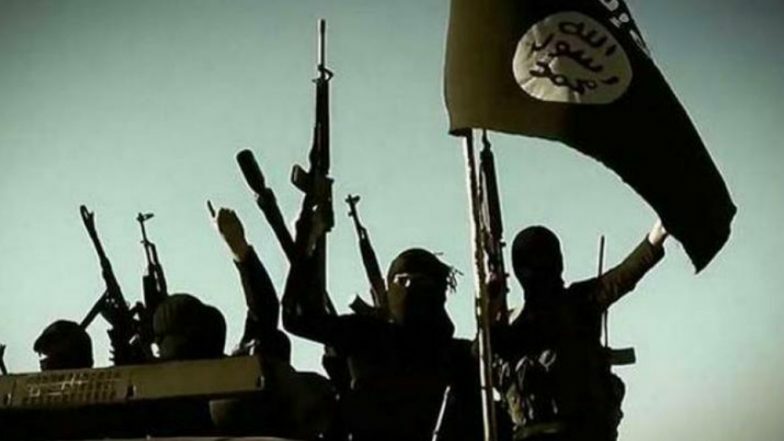 London, April 14: The Islamic State terror group is plotting deadly attacks across Europe along the lines of the one carried out on a concert hall in Paris in which 130 people were killed four years ago, a leading British newspaper has reported. The November 2015 Paris attacks were a series of coordinated terror attacks in Paris and the city's northern suburb of Saint-Denis. In the attacks, three suicide bombers struck outside the Stade de France stadium during a football match, followed by several mass shootings and a suicide bombing at restaurants. A total of 130 people people were killed at the Bataclan concert hall. Trump Admits US Troop Pull-out Could Cause a Resurgence of ISIS in Syria.